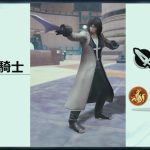 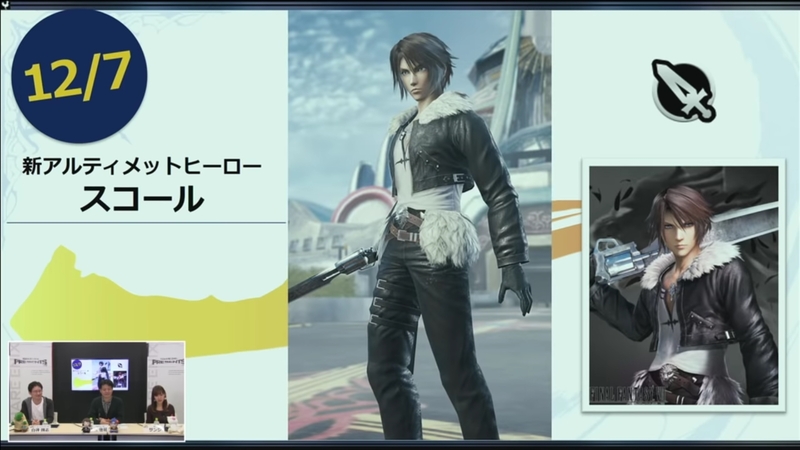 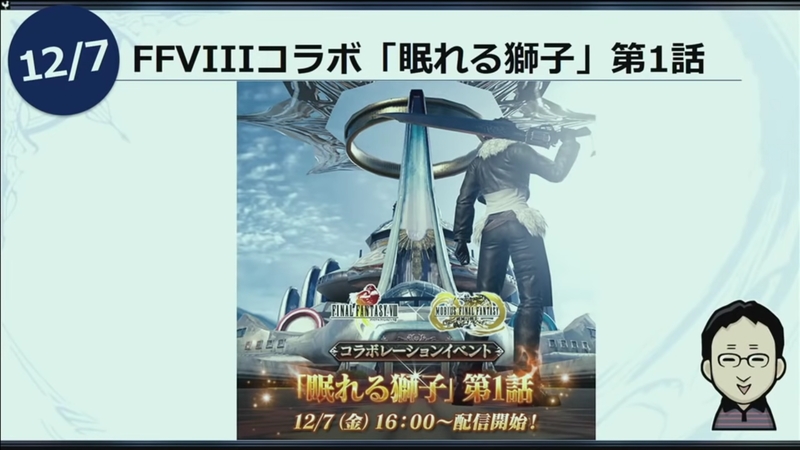 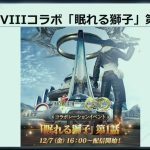 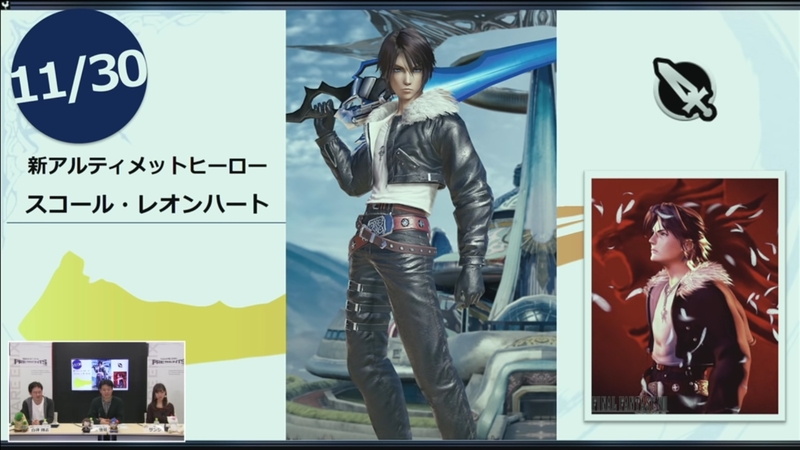 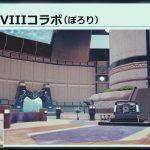 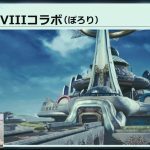 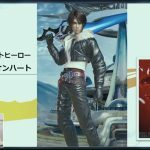 Final Fantasy VIII is coming to Mobius Final Fantasy this December in Japan, allowing fans the chance to summon main protagonist Squall Leonhart as an Ultimate Hero among other special features and unlockables. 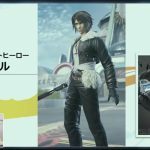 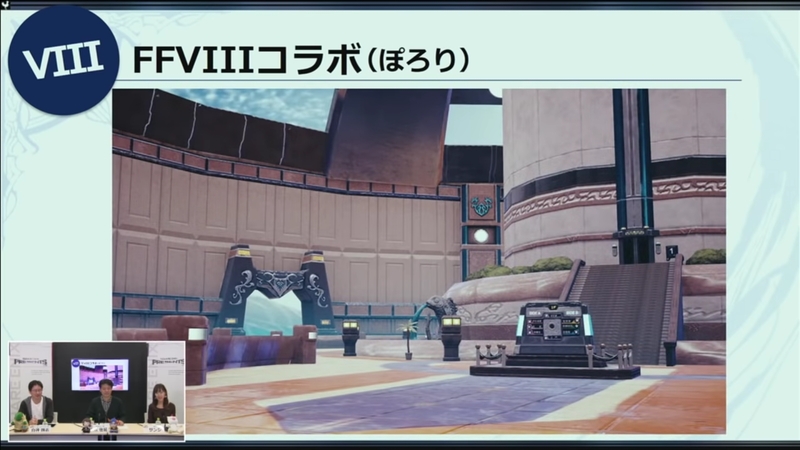 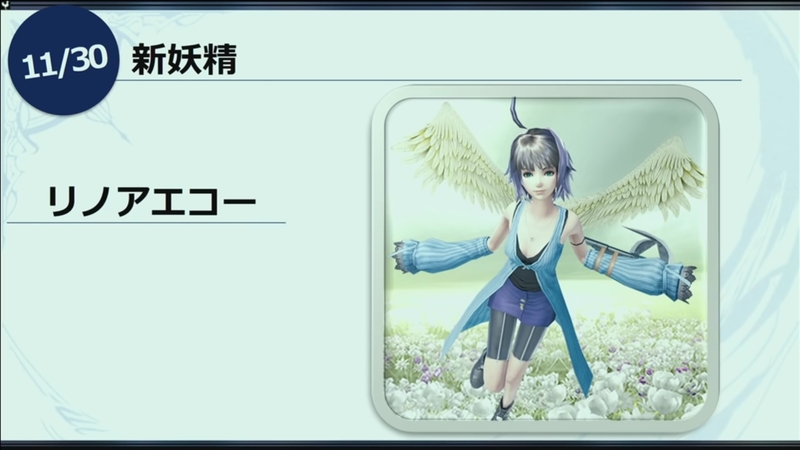 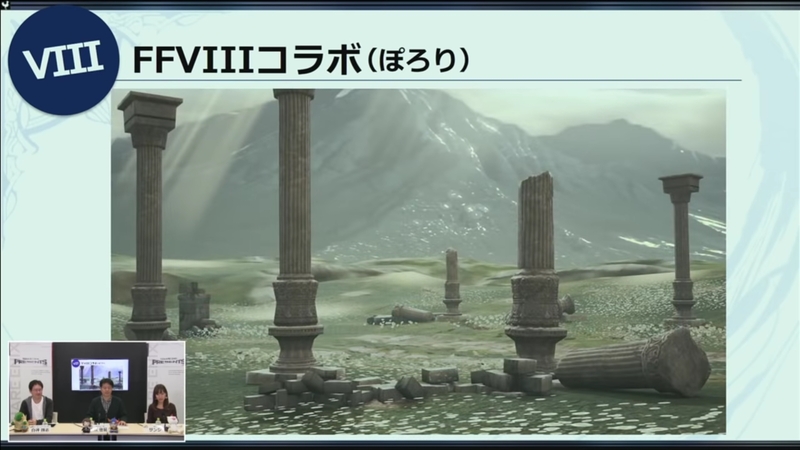 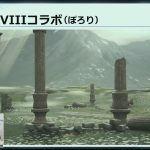 Producer Yoshinori Kitase, Project Leader Takeshi Shirakami and their MC, Sanshi, went into detail about the upcoming collaboration during a livestream event on the official Square Enix youtube channel for Japan. 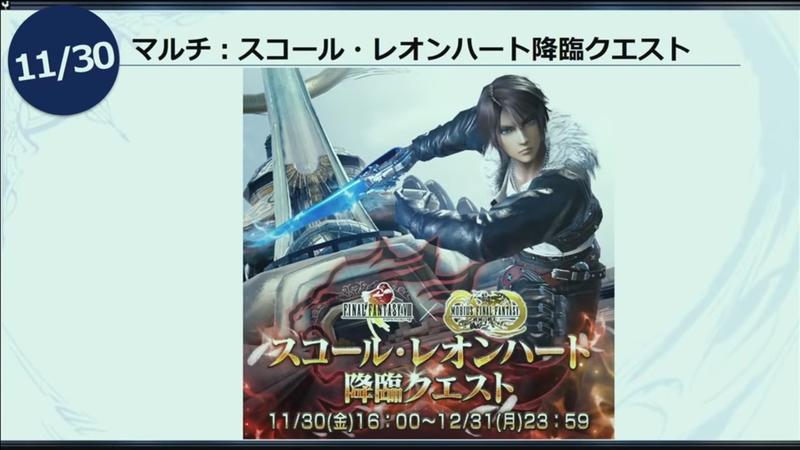 Part One of the collaboration will begin December 7th at 4:00pm Japan Time and will run until February 2019. 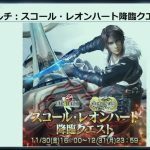 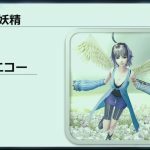 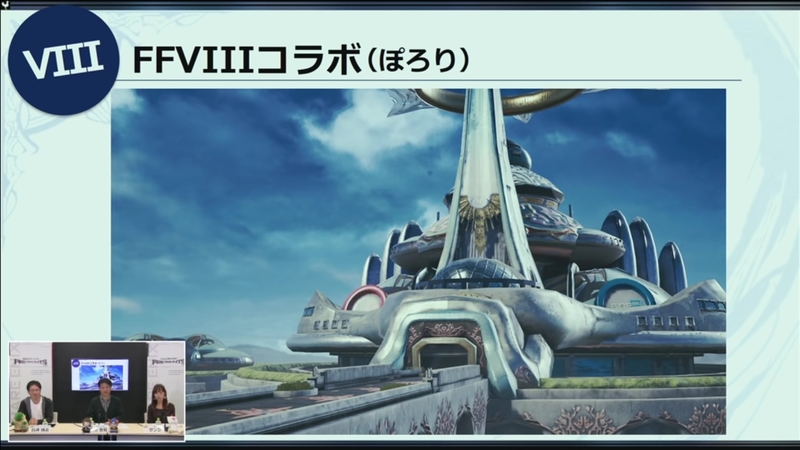 There will be a concept of “Time Compression” and the main storyline for MobiusFF will be on hold until March. 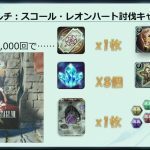 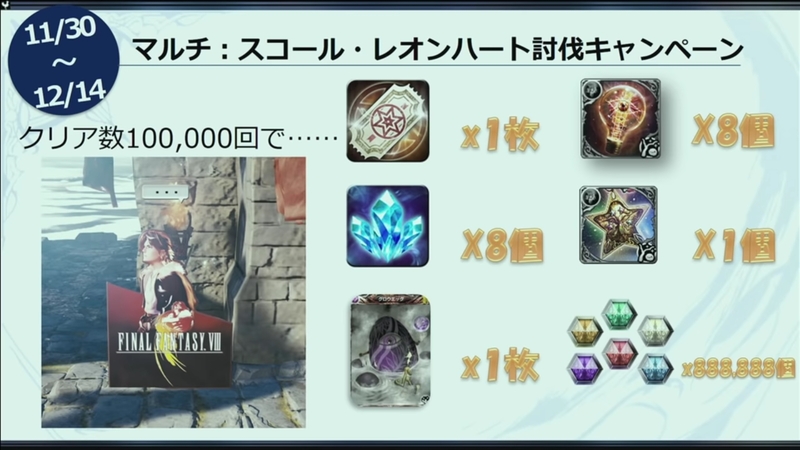 Welcome Back and Login Campaigns will be made available throughout. 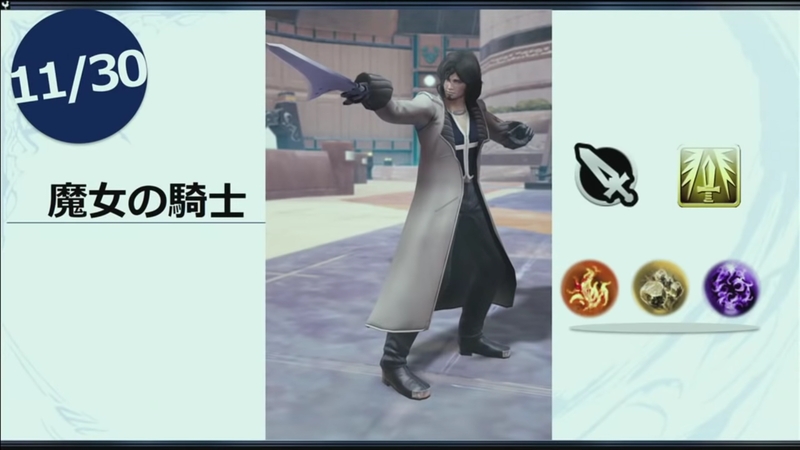 Thank you to Reddit poster mao_shiro and youtuber Kentaro Oka for the translations.